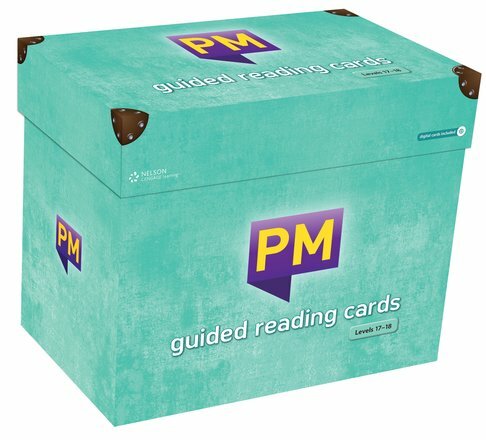 A CD-ROM with digital versions of each card for use on PCs, Macs and IWB. Turquoise level titles develop children’s understanding of topics with clusters of books on related subjects. High-interest themes such as danger, courage, kindness, bullying and anger are introduced.